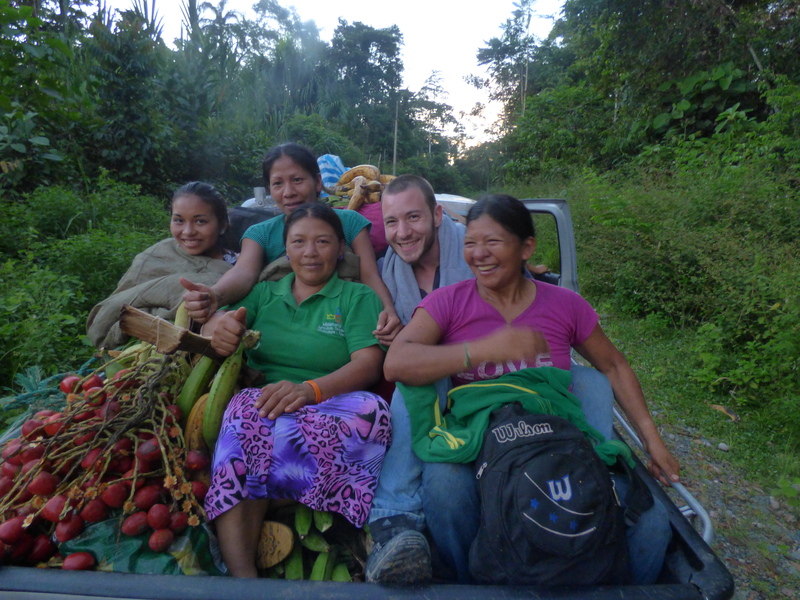 My name is Carlo and I am currently conducting field research for my MSc-thesis in the Ecuadorian Amazon, with one of the seven indigenous ‘nationalities’: the Waorani. 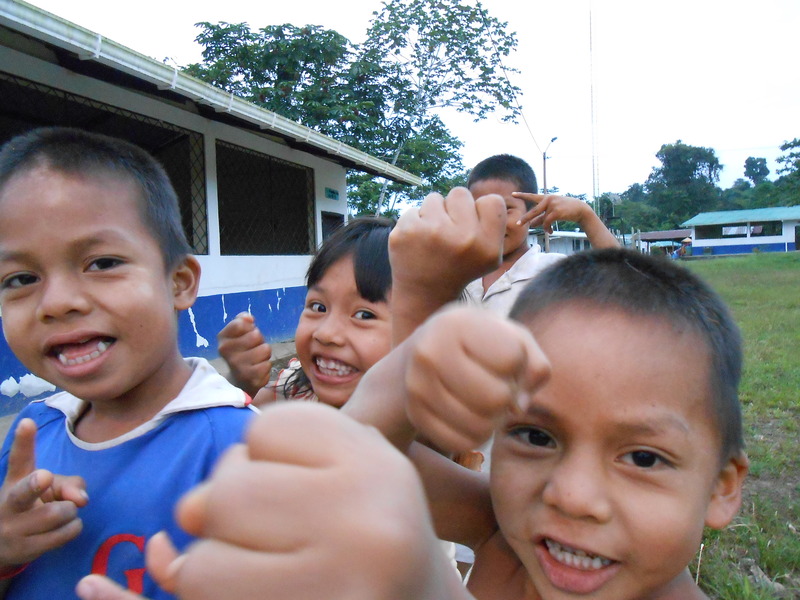 They inhabit a territory that has been recognised as an ethnic reserve by the government and which is partially encompassed by the famous Yasuní National Park. Because of its natural resource richness this has become a highly contested area: on one hand it is one of the global bio-diversity hotspots while on the other it lies above substantial crude oil reserves, the country’s main export. Oil exploration and extraction efforts have created the basic infrastructure, i.e. gravel roads, that allow for access in what would otherwise be remote areas of the jungle. They also have control over who has access to this area. The Waorani inhabit their territories in small settlements (less than hundred inhabitants), which they refer to as communities. In most cases one community is not further away than a day or two walking distance from the other. However some communities are situated in very remote areas that can only be accessed via canoe or plane. Life in the communities has its own pace as nature provides to many of the basic needs of everyday life. Lush vegetation provides abundant and constant supplies of food and copious rainfall is collected to be used for cooking, drinking and personal hygiene. Visitors and foreigners are not that common but are kindly welcomed to the communities. A genuine interest is displayed by the inhabitants, especially by the children. A lot of patience is required to conduct research in this environment as the whole community tends to gather around the visitors, curious to witness whatever is being done, significantly slowing down the process as a result. The experience however is uniquely beautiful and absolutely unparalleled: a reminder of difference. This entry was posted in Education, RSO-student, Thesis and internship possibilities and tagged IMRD, Msc-thesis, Waorani by Joost Jongerden. Bookmark the permalink.